We all have to shop so why not shop at a place that gives back? 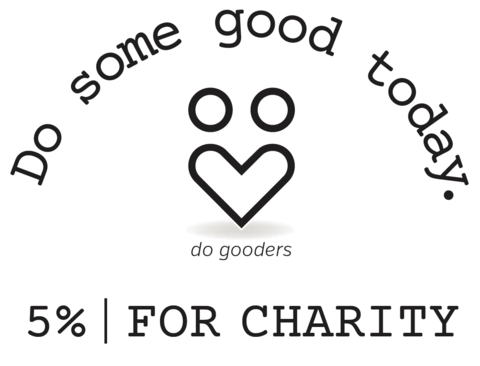 IndieDoGood.com gives 5% of your purchase price back to your favorite charity. I love that! They work with entrepreneurs to provide different products for purchase. Currently 75% of consumers find it important to support brands that are giving back and 37% of those consumer are more likely to buy items associated with a cause. People are supporting a Maker Movement which includes products made by inventors, designers, engineers, artists and true craftsman. It's main motivation is to help support small businesses, give back and have fun. The company was founded by Ron and Sue Otten who love giving back to charities and local communities as well as providing an environment where entrepreneurs can tell their story, quickly be able to sell their products and sell high-quality artisanal products to shoppers. They have their own YouTube channel that tells each seller's story including who they are, what they offer and why you should consider supporting them. 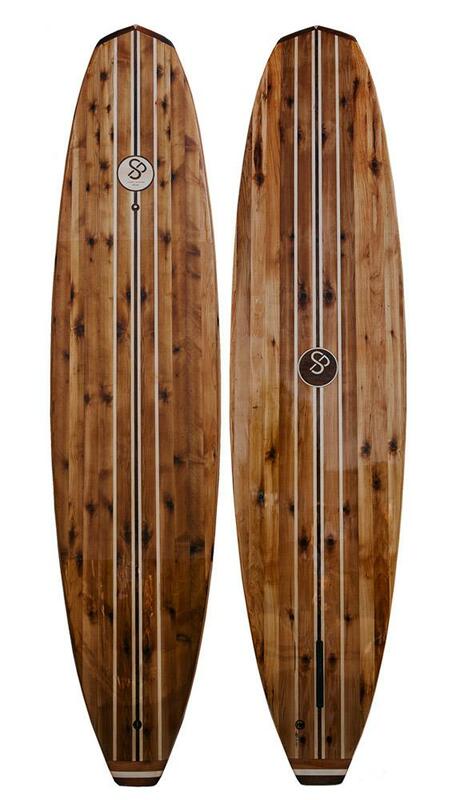 A brand of hollow-wood paddle boards. I have been paddle boarding before and it is so much fun! I would love to get more into it and these SUPs look amazing. They are especially beautiful and high quality. Makes unique and hard to find bikes. 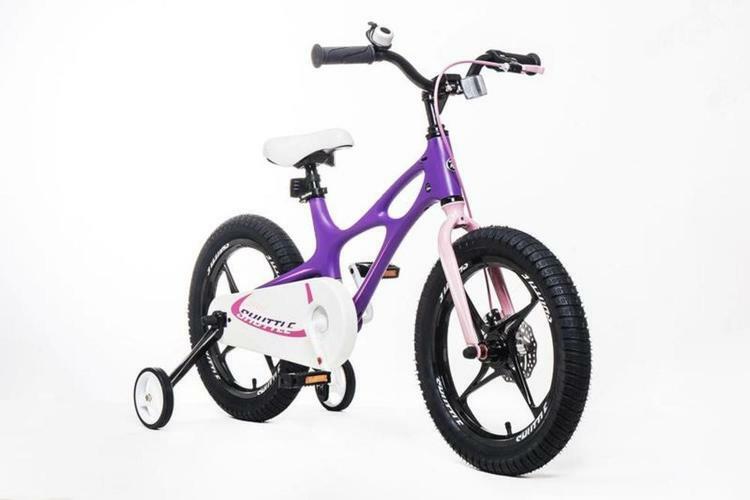 It was founded by bike enthusiasts who have a goal to find a bike for every man, woman and child. I love this child's bike seen above that my daughter would love. I sit a lot since working from the computer mostly requires it. I have a great treadmill desk that my husband built me but I would love a standing desk. 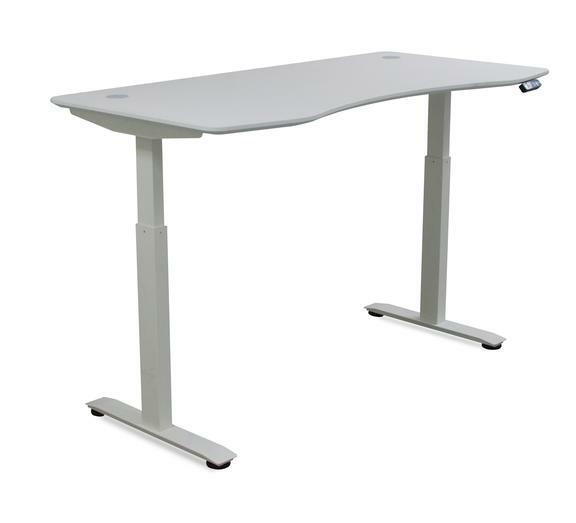 Motion Wise sells these awesome standing desks which standing while working can help with energy, blood flow and you burn more calories while standing than sitting. This brands sells affordable jewelry, scarves and bags made by 8,000 women in 16 different countries. 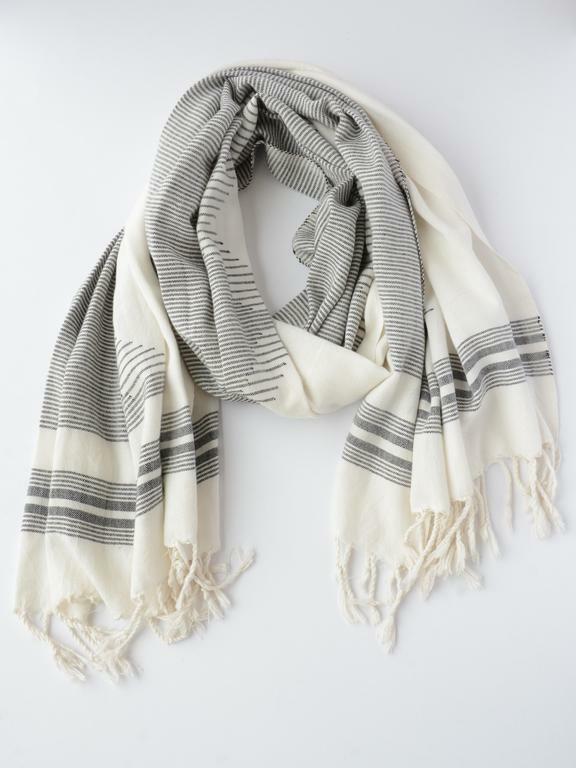 This brand provides jobs for those in extreme poverty and who have been through domestic violence. The products are all handmade. Disclosure: This post is in partnership with IndieDoGood.com.